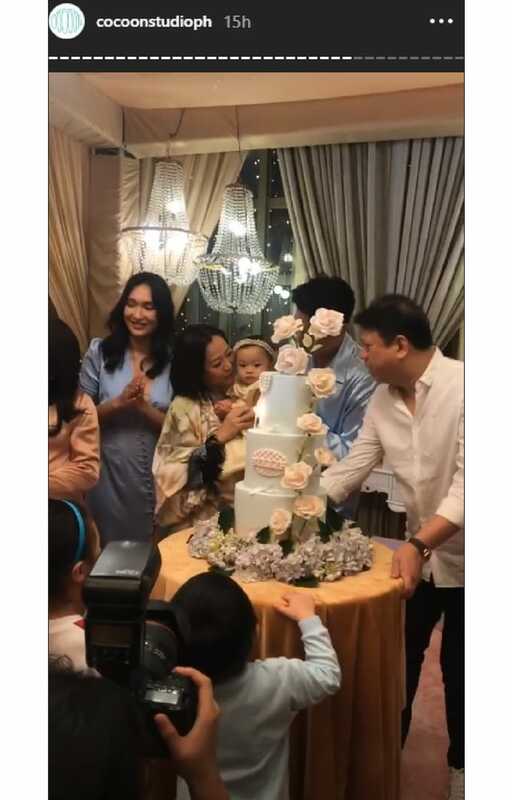 Bea Soriano-Dee and Eric Dee Jr.'s second child, a baby girl named Billie, was born on September 8, 2017. And just this weekend, she celebrated her first birthday with an out-of-this-world pajama party! 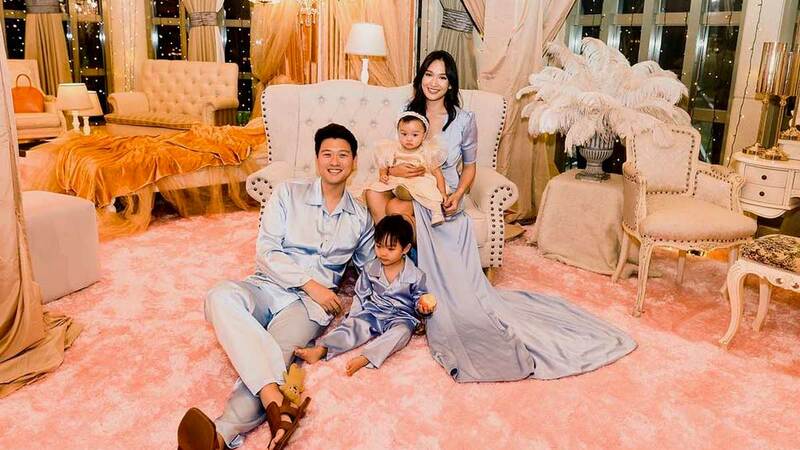 The event, which was held at The Peninsula Manila, featured massive canopied beds, pink teepee tents, fluffy carpets, and the cutest birthday ~merch~ for guests. 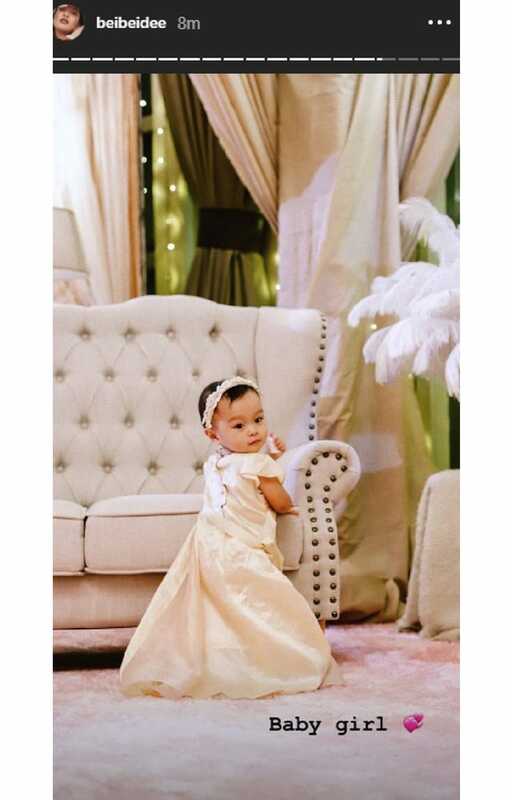 The awesome princess bedroom set-up was styled by Gideon Hermosa. Bea and Eric, along with Billie's older brother Braeden, were in adorable matching blue jammies. 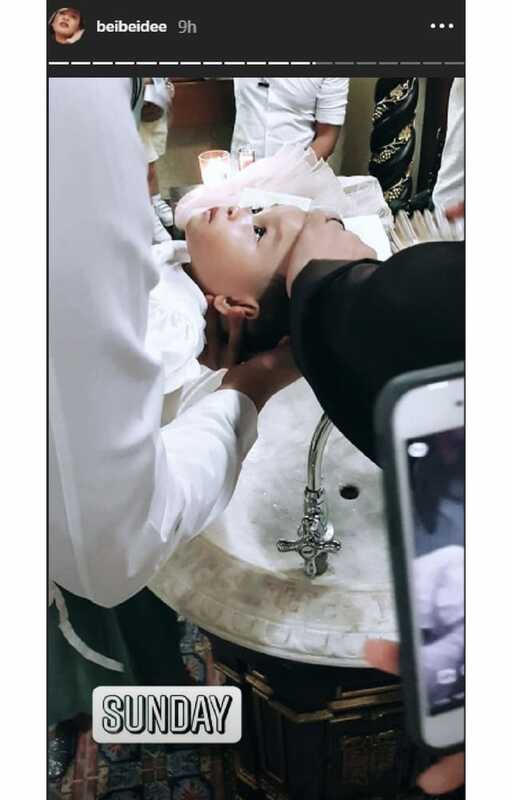 The birthday girl was also christened on the same day. 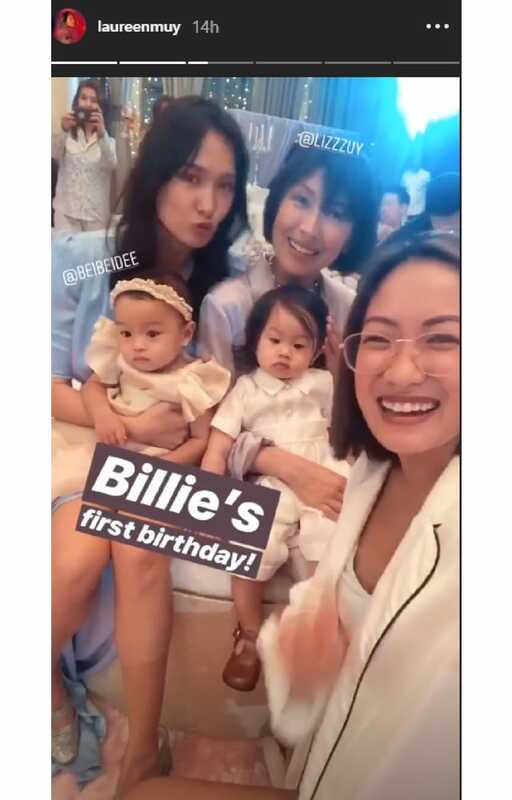 Happy birthday, Princess Billie, and welcome to the Christian world!